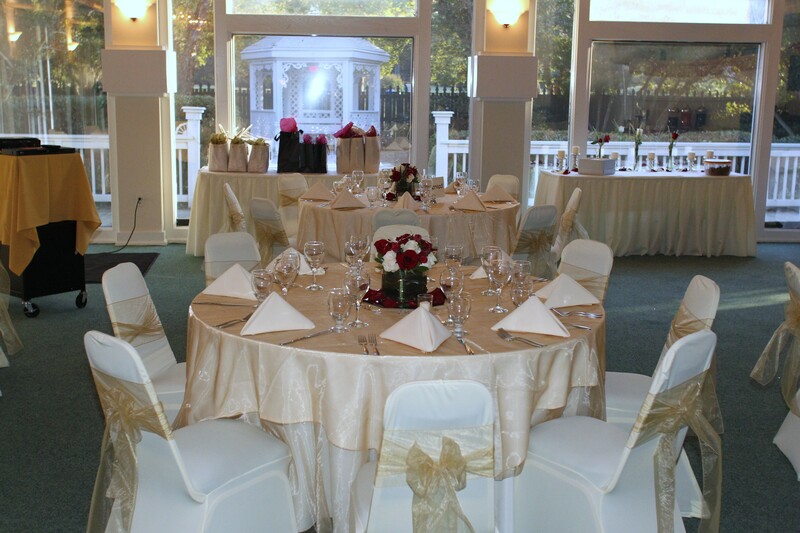 The Cedar’s is our premier Ballroom at our Chesapeake Location. There is a built-in dancefloor, bar, and buffet space. The 20 foot, draped ceilings and beautiful chandeliers make for a beautiful event. 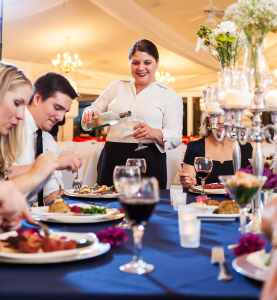 Having dedicated spaces for bar and food service really allow for your decore to be the shining star. The Fairlawns is our beautiful, smaller cousin to our Premier Cedar’s ballroom. Located adjacent to the Gazebo it is allows for both a standalone event space as well as a beautiful place to host your cocktail hour. The Fairlawns is often used as an internal ceremony space as the gazebo backdrop makes for beautiful day of photos without the risk of inclement weather. 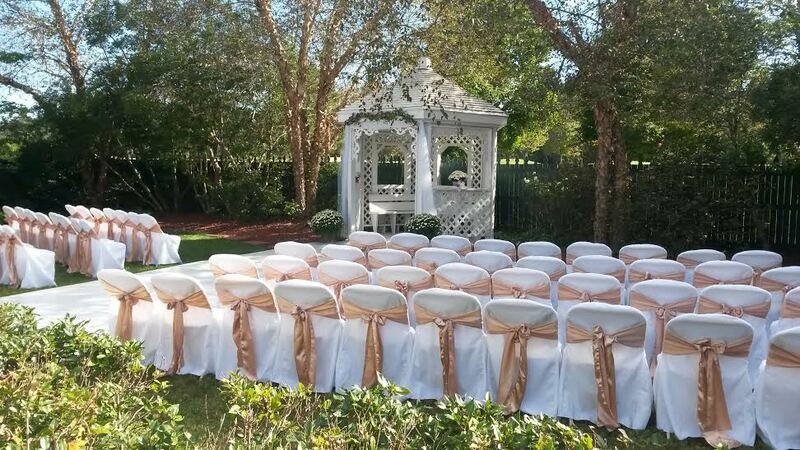 Our Private outdoor gazebo is the premier outdoor wedding/event space in all of Great Bridge. Perfect for bride’s that want that touch of the outdoors without needing to hassle of outdoor tented event. The white walk way and gazebo are the perfect canvas for your special day’s colors and touch to shine through. 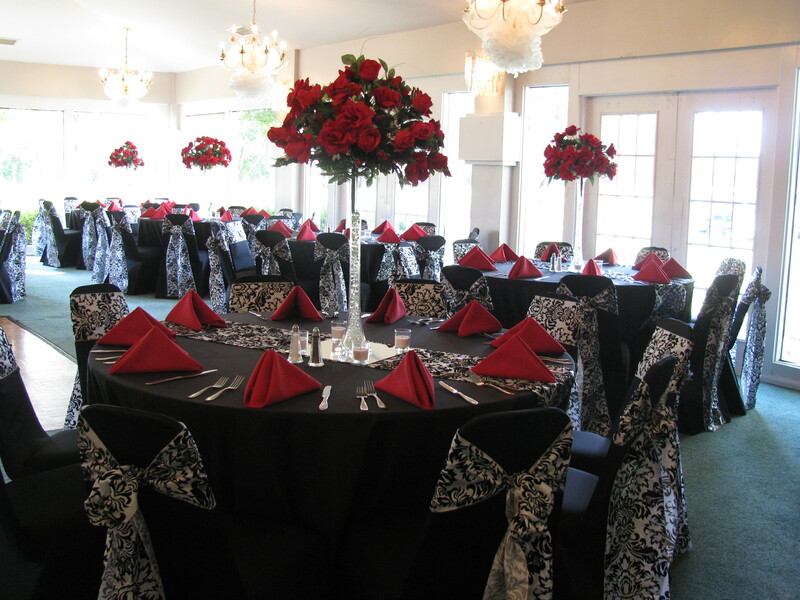 Located next to the fairlawns banquet room creates the perfect flow for your guests from ceremony, to cocktail, to dinner.